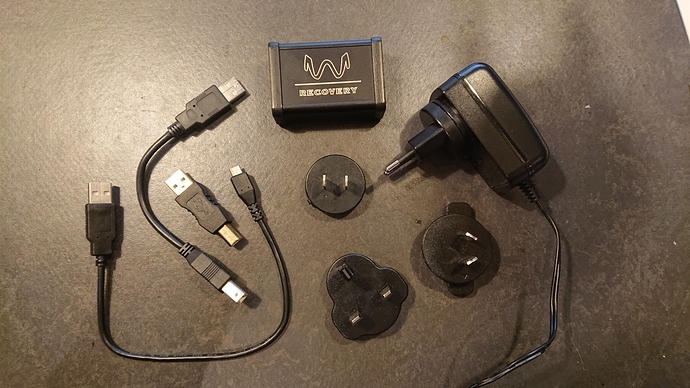 For sale last years flavour of the month but still very good for anyone using a USB dac, a Wyred 4 Sound Recovery Rev. C in mint condition. I don’t need it anymore due to change in setup. Asking 75 euro’s without shipping.